Wow. Great stuff there. 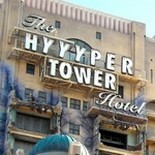 I honestly believe that Toverland is one of The Parks to definitely visit, in the future. You can add the English subtitles in the bottom right corner. I just got home form the park. Small update on Avalon (better said Fenix). 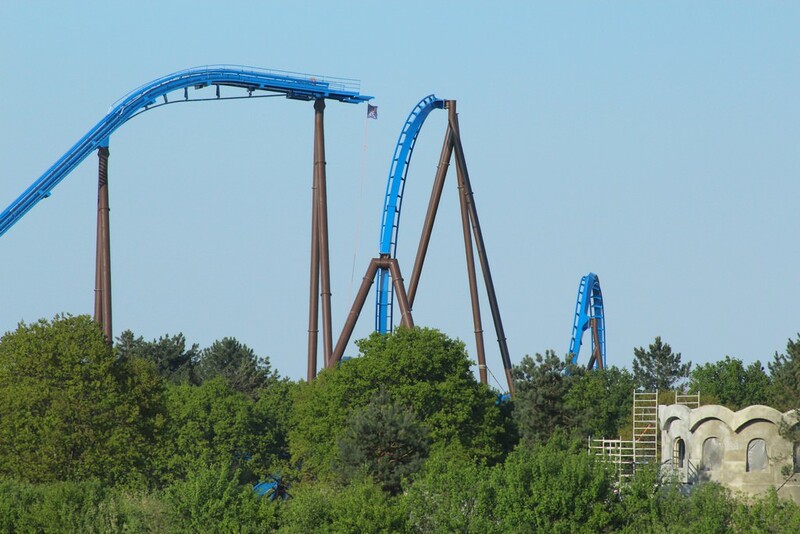 The Immelmann is complete, the Helix is complete and today the first 2 pieces of the Zero G roll got placed. Maybe I will place pictures I don't know yet (I did make them). As for the other things: They where working on the roof of the boat house. The rock work on the station also starts to get shape. The restaurant exterior got some work done today. They are really far with landscaping, a lot of the future pathways are already visible (No paving yet.). It seems they wanted to finish the helix first so they can start on the "Island". I'm not at all afraid to see them finish this in time. Small update from today. Most of the track has been completed. 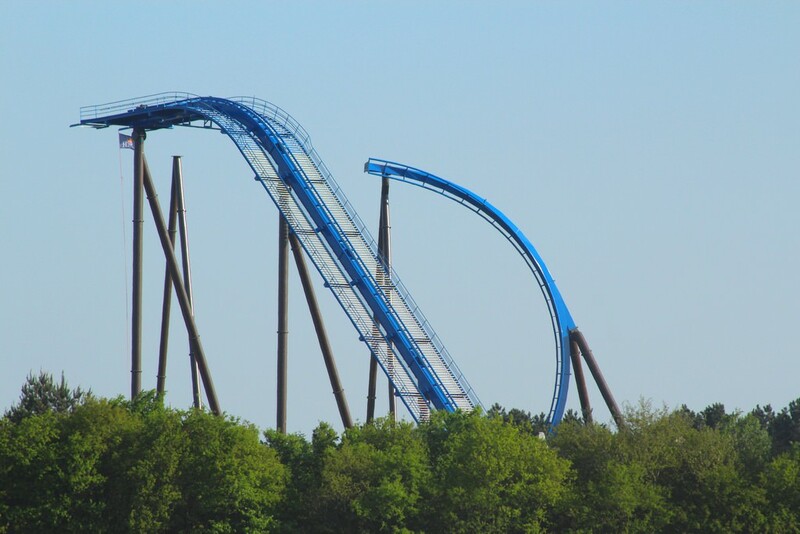 Only the final helix and the turn into the dive drop remain. 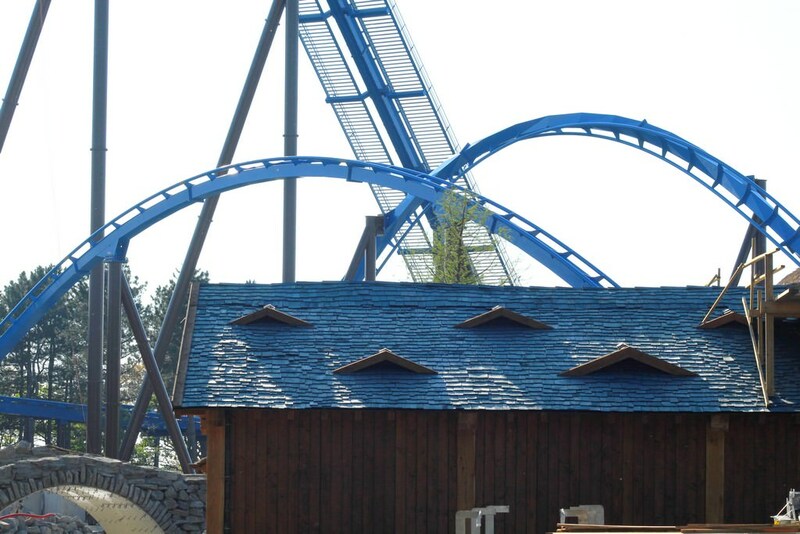 They really know how to keep the pace when building a coaster there. Seems like there are only 6 to 8 pieces left before the track is round, I know all the supports are standing from updates from twitter. If they work tomorrow and sunday if it isn't done by sunday it will be monday for sure. 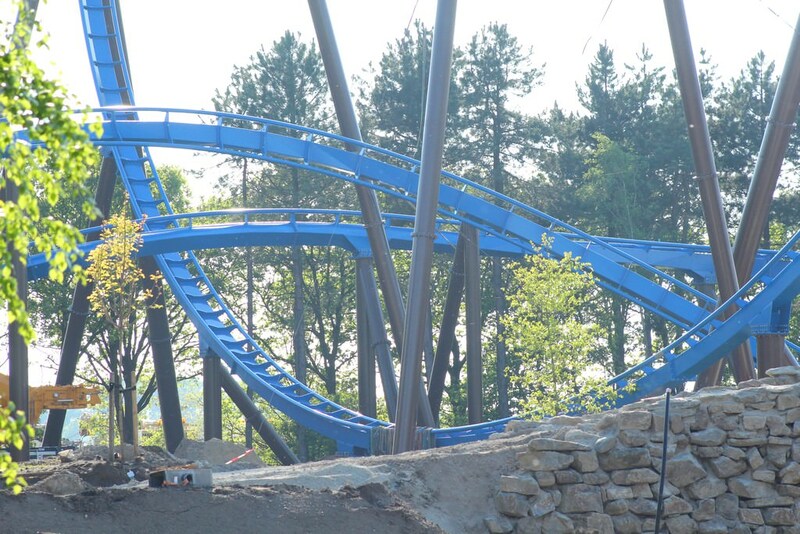 And to think 3 weeks ago there was only a brake, station and lifthill with a little bit of track on the ground. Next week I'm going to Germany for some parks, if it's up to me we're going to take the extra 7 minutes (but less kilometers) detour to see this guy again from the N277 on our way home. 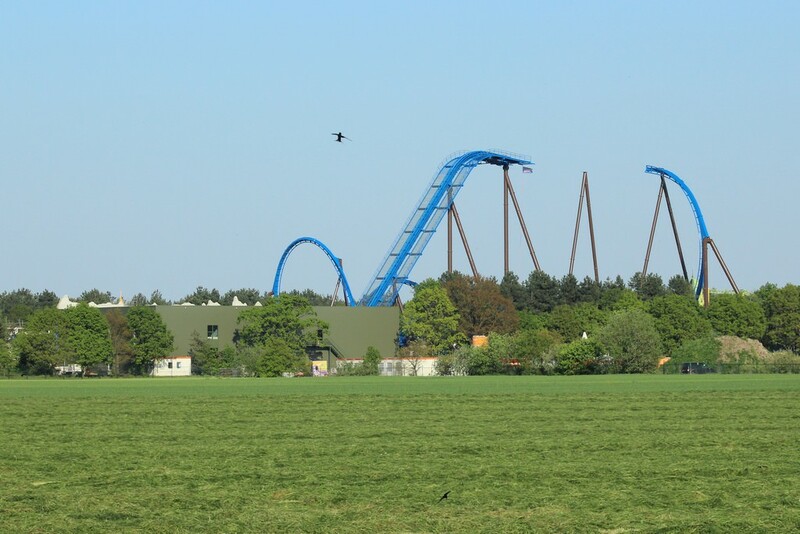 The spectacular new rollercoaster Fenix in Toverland is complete. The last track section has just been mounted at almost 40 meters high. 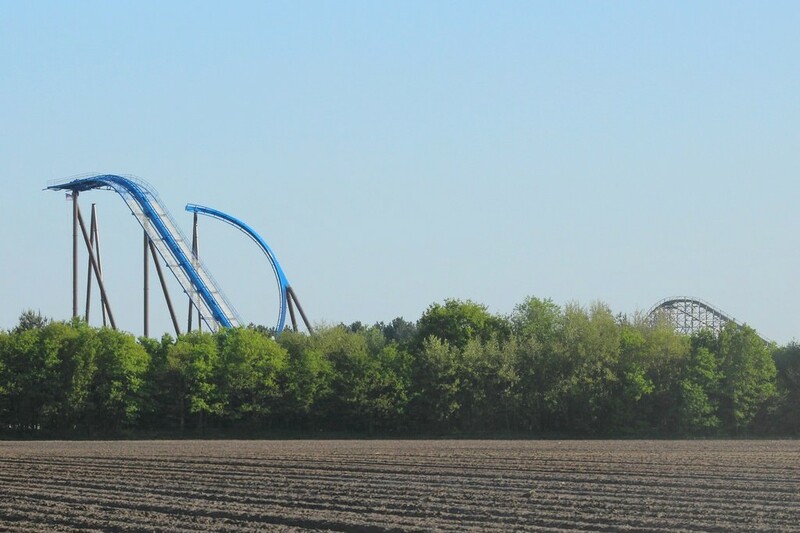 With this, the complete construction of the 813-meter-long wing coaster is now standing. The last missing part was that of the turn after the lift. 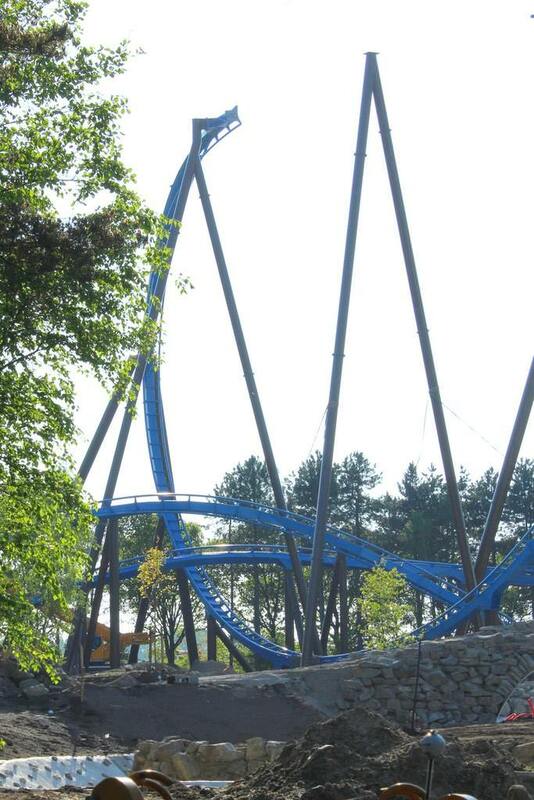 The ride features three inversions: a dive drop, an Immelmann and a zero G-roll. Fenix will reach a top speed of 95 kilometers per hour. The first track sections were installed in January. On April 18, the highest point was reached. The first test rides will probably take place in June, says a spokeswoman. The official opening is planned for Saturday 7 July. At the same time, the rest of the Avalon themed area will be taken into use, including Merlin's Quest boat ride. The new Port Laguna entrance area will also open on that day. That aerial shot. Wow. It's so pretty. The official opening is planned for Saturday 7 July. That's an important fact, I swear!